On April 6, 1973–a date which will live in infamy–Major League Baseball was suddenly and deliberately attacked by forces who wanted a more offensive game. 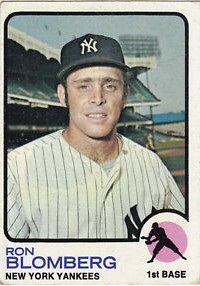 That was the day Ron Blomberg of the New York Yankees stepped to the plate as baseball’s first designated hitter. Baseball hasn’t quite been the same since. The DH initially was a malady suffered only in the American League; but like a slow-moving virus, it gradually has infected most other areas of the game. The DH appeared only in regular-season American League games until 1976 when MLB decided to allow it in World Series games played in American League parks. It took 16 years for the DH to rear its ugly head in an All-Star Game and by 2011 Major League Baseball decided to use the DH in the All-Star Game no matter the venue. Interleague play, another abomination, started in 1997 and with it came the first DH to appear in a regular-season National League game. So what started out as an American League phenomenon is now practically ubiquitous. Now that the DH is so firmly ensconced in the fabric of the game, there are those who want to deliver the final blow to baseball purists everywhere and have the DH now, the DH tomorrow, the DH forever in every ballpark, every night, in every league. In the “Point After” feature of the May 11, 2015 issue of Sports Illustrated, Michael Rosenberg attempts to make the case for “all DH, all the time.” But in attempting to tell us why baseball should use the DH universally, he actually gives some good reasons why such a change is a bad idea. Rosenberg’s starts out by saying, “The DH is a hot topic because Cardinals ace Adam Wainwright tore his Achilles tendon running to first base on a pop-up….” Rosenberg then says, “The problem is not that pitchers get injured while hitting; they are far more likely to get injured while pitching.” On this point, I agree with him. Then Rosenberg says that the problem with the current system is that it calls for two sets of rules, depending on which league the home team represents. He’s right, but eliminating the DH would solve this problem much more effectively. It’s at this point that Rosenberg really goes off the rails. “The game of baseball is more interesting with a DH,” he says. To make his case, he concedes that the DH eliminates the double switch, but then asks, “What would you rather see: David Ortiz bat or Terry Collins scribble on his lineup card?” Obviously, Rosenberg doesn’t understand the double switch well enough to know that it involves a lot more than a manager making changes on a lineup card. Another point Rosenberg makes is, “The DH allows the top starters to throw longer into games because their managers don’t pull them for pinch hitters.” So in the late innings of a close game with the DH, a manager doesn’t have to decide whether to bat for his pitcher or leave him in the game. In fact, with the DH, the manager doesn’t have to do much thinking at all. 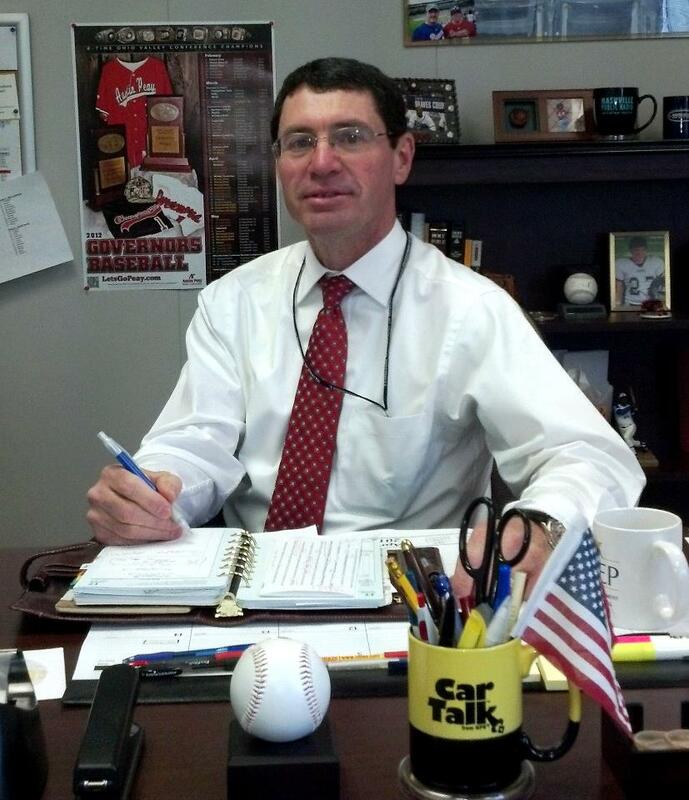 So if you don’t want to have to think–as a manager or as a fan–then “all DH, all the time” is the game for you. I remember one of the major selling points of the DH was that it would give aging stars with limited mobility a chance to stick around the game. Orlando Cepeda wrapped up the 1972 season with the Oakland Athletics on knees that were so rickety he barely could walk. The Athletics, whose owner, Charles Finley, was the leading proponent of the DH, released Cepeda on December 18, 1972. Less than a month later, the 24 owners voted to allow the American League to use a “designated pinch-hitter” for the pitchers. A week after the vote Cepeda latched on with the Boston Red Sox. Cepeda had a decent season in the first year of the DH, batting .289 with 20 home runs and 86 runs batted in with Red Sox. It’s ironic that Finley had the prototypical DH on his roster while he was lobbying the other owners to adopt the DH, but released him just 24 days before the rules changed. But things did not end well for Cepeda in Boston. 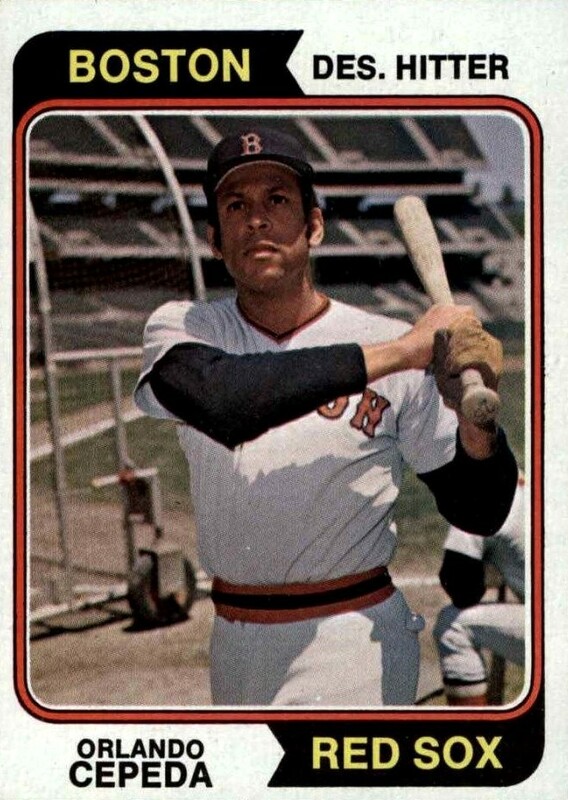 The Red Sox quickly realized that Cepeda clogged up the base paths whenever he didn’t hit a homer so, despite his good numbers with the bat, they released him at the end of Spring Training in 1974. 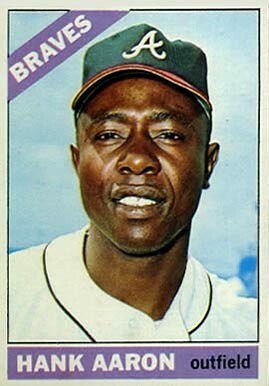 Pretty soon teams realized that having guys like Cepeda limp (or guys like Gates Brown waddle) to the plate four times a game wasn’t necessarily a good thing, so the completely immobile DH gradually fell by the wayside. I’m hoping for the day when some player like Ron Blomberg descends into the dugout having made the last appearance as a designated hitter in baseball history.